I am strong because I’ve been weak. I am smart because I’ve been foolish. But most important of all, I am here because I won’t give up. My esports career began in Portugal. 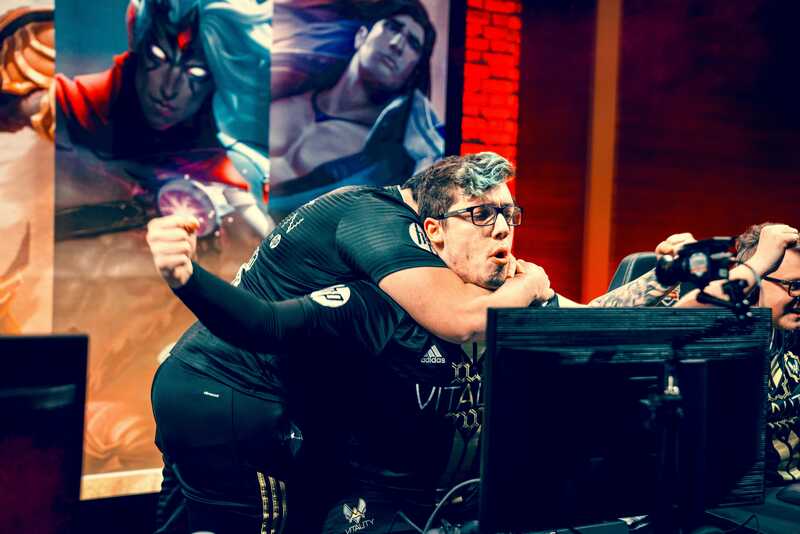 The esports scene there is really small and, as a result, has a low standard of professionalism. I started in a team that had no coach, no manager, no salaries, basically, no structure whatsoever. We had to pay for food, toiletries and in return, we got to wear all black polos with a giant logo on the chest. They paid for our travel to events, but that was about it. Even within that setup, my team managed to qualify for DreamHack Valencia through the qualifiers; we played in every LAN event we could get to. We finished second at DreamHack, not for the first time. If there is something that physically pains me, it’s finishing second; it’s really disgusting. If you lose in the first round, it’s like: “okay, we weren’t prepared, we didn’t deserve to be here.” But when you lose in the finals and you place second, you’re first amongst the losers. I got sick of it and switched teams, this time earning around €50 a month, but still unable to shake the second place curse. My family didn’t support me at all back then; no-one did. They all thought I was a big mouth that wanted to go big but would never make it, but eventually, I got my break. I switched to K1CK eSports Club and I won every single LAN. Then I switched to Giants, and I continued to win every single LAN. Now I’m here at Vitality and I intend to keep that run going. I was really weak before, depressed by my underachievement. I was beginning to doubt myself and my self-confidence was starting to fade. But then I actually fought for my dream, and here I am. 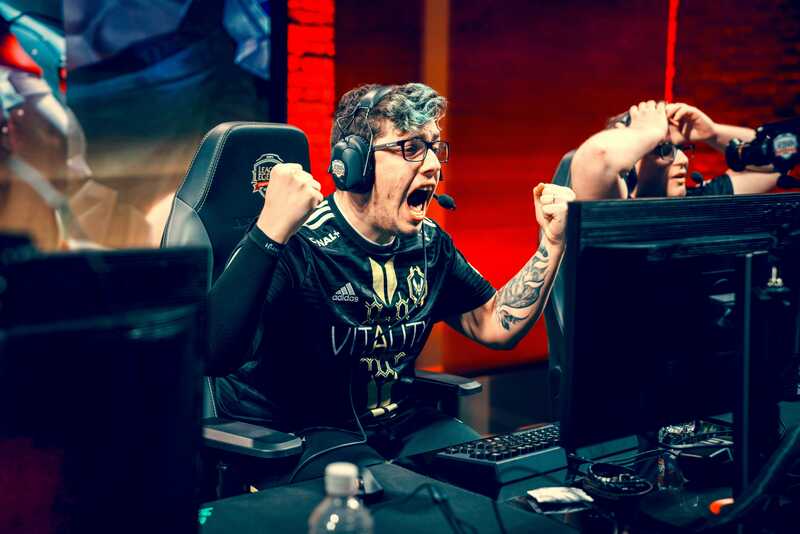 That I had to work hard to get here doesn’t make me special though, especially not within Team Vitality. I appreciate what it means to work hard and defy the odds, that’s why I think I get on so well with Jiizuke. 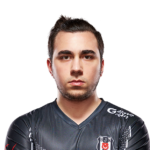 This ‘bromance’ between myself and Jiizuke that everyone talks about – that we’re so close – it’s actually true. 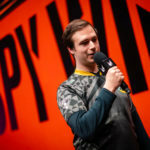 After getting to know Jiizuke, I realised: ‘this guy is just like me.’ Of course, we have different personalities – I’m a bit cockier where he’s more humble – but underneath it all, we both want to shine. We share a special connection and I’m really grateful to be playing with him. It’s easy to get caught up in the moment. I’ve wasted time playing for bad teams because I had a friend there and I wanted to be with him. 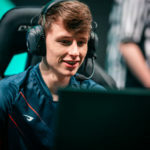 I spent two years playing with a Portuguese guy called Kyuuga – famous for reaching the front page of Reddit because he made death threats in game – it wasn’t until he left the team that I had to think for myself and decide: “where am I going?”. 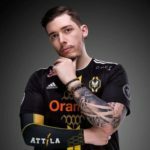 I played briefly for a French team, InFamouS Esport, and alongside Nisqy and Phaxi, we had a really strong team. Yet friendship soon pulled me back to a Portuguese team – that was really, really foolish. It’s nice to have a good environment, but without a competitive edge, your career will not succeed. In the past, I was too childish and too unselfish. Sometimes you need to be a little bit selfish to actually take control. If you are in a team that is not going to succeed, you either move on, or you’re going to get stuck there. That’s where the quote comes from: you learn from your mistakes and make sure you don’t make the same one twice. No. If I think I’m going big, I’m going big. I started playing League of Legends during the game’s beta when I was 14, back when the opinions of others really mattered to me. 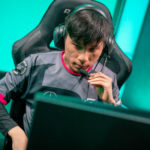 I gave up on League of Legends four, maybe five times, because my parents didn’t want me to play. There were points where I really didn’t feel like playing anymore, but I always kept going. I somehow managed to stand up and fight for my dream, not caring about what people thought. “Even if my family don’t think it is possible, ‘I will not give up'”. Right now, we’re in first place. We’ve shown super dominant performances against super good teams, but they continue to doubt us. I can understand why: we’re rookies and maybe they think we got lucky in the first few weeks. I see it differently; we’ve shown up where others haven’t. They shouldn’t be doubting us because we’re going strong into every game and we don’t care who our enemy is. Outside of my coach’s opinion, there are very few occasions where I feel other people’s opinions matter. 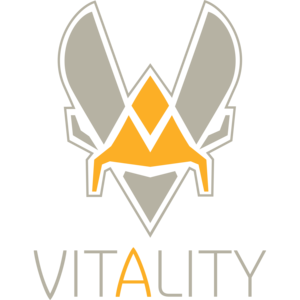 I have my ideals and I follow them, that’s why I think we’re performing so well at Vitality. We’ve got ourselves into a wonderful situation and we’ll keep going. I have my new philosophy.